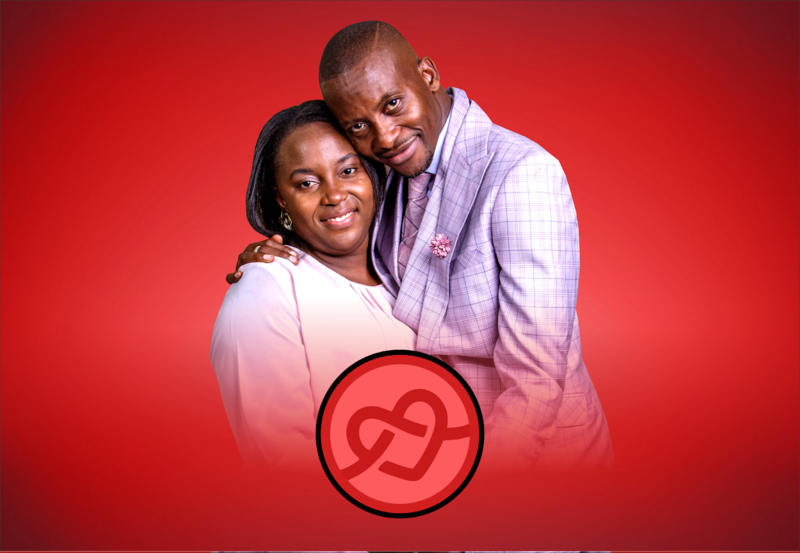 Apostle And Mama Sibiya's Message For Valentines' Day! 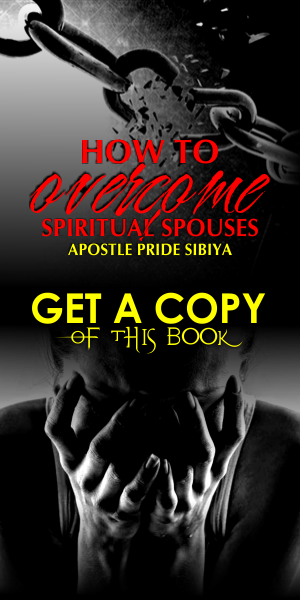 Home About Apostle P. Sibiya Anna Tendayi Chiweshe Sibiya Apostle Anna Sibiya Apostle Pride Sibiya Apostle Sibiya Articles Apostle And Mama Sibiya's Message For Valentines' Day! Greetings beloveds. I am praying and hoping you are all well here. Me and mama write to send you love and wish you all the best this particular season of love. We, however, call on all of us to know that Valentines' Day is just a day but we should learn to make every day of our life a great love day! As we celebrate Vee Day let us make a resolve that LOVE will lead in all that we do. Before you divorce consider love. Please give your loved ones excessive amounts of love and know that we have a few years together, there is no need of keeping grudges and not enjoying love. The greatest show of love was on the cross of Calvary! Love died for you and me to be saved. Why note return such an honour by receiving Jesus Christ TODAY as personal Lord and Saviour? Say: Lord Jesus come into my heart NOW! Apostle Pride Sibiya and Pastor Anna Tendayi Chiweshe Sibiya. 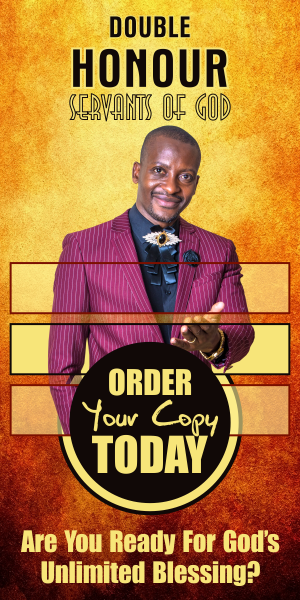 Follow Apostle Pride Sibiya on Facebook, Whatsapp, Twitter, YouTube, Instagram, Instaclips, Google+ and all social media.